Follow RT for the latest news and stories on the US government and President Donald Trump’s controversial decision to officially recognize Jerusalem as the capital of Israel, and to move the US Embassy from Tel Aviv to Jerusalem. 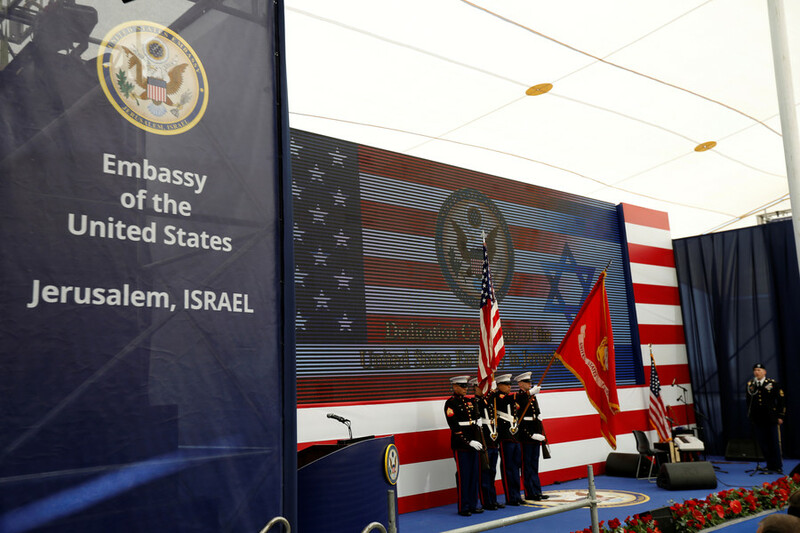 On May 14, 2018, the Trump administration officially moved the US Embassy in Israel to Jerusalem. Read news and updates on this transformation and opening ceremony. 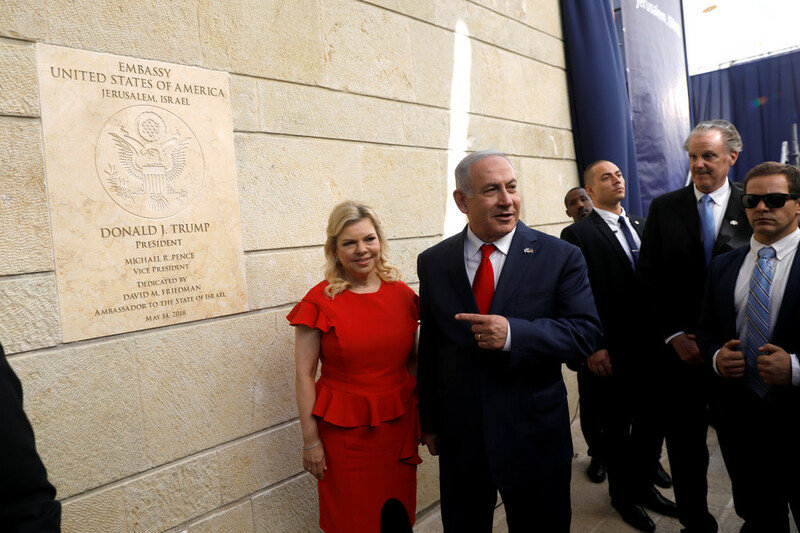 Israeli Prime Minister Benjamin Netanyahu considers Trump’s December 2017 declaration recognizing Jerusalem as the capital of Israel to be “the right thing to do.” The opening coincides with the ongoing conflict at the Gaza border. Get the information and breaking news on the Israeli-Palestinian conflict. Most nations’ embassies remain in Tel Aviv, as most of the international community regards the move as a violation of international law. 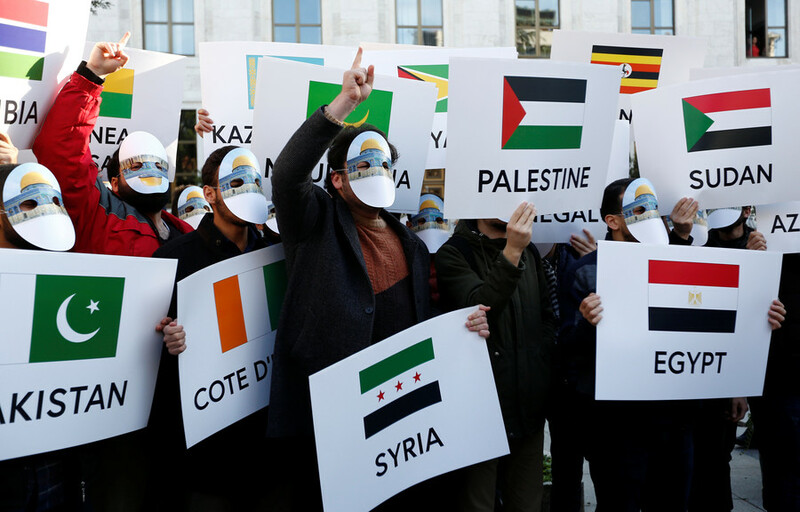 Secretary-General of the United Nations Ban Ki-moon said that if peace is to be achieved in the region, Jerusalem must be the capital of both Israel and Palestine. Read the news and updates on the negotiations within the UN and statements of politicians on the issue. 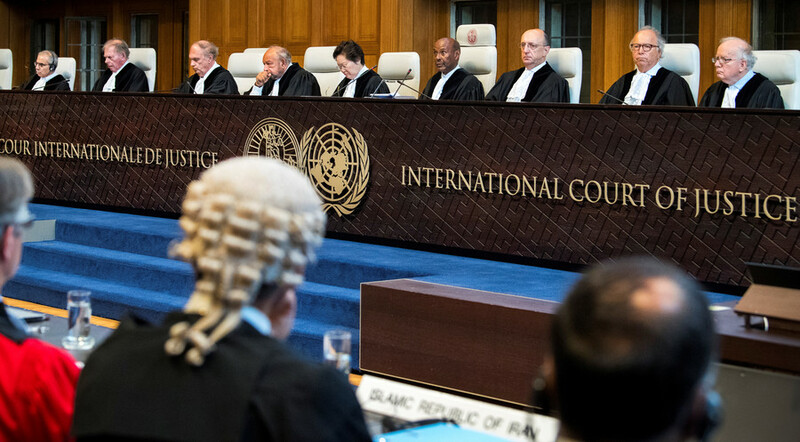 The Palestinian authority has asked the International Court of Justice to compel the US to shut down its embassy in Jerusalem, because it violates the Vienna convention, which says an embassy must be located in a host country. The US does not have any politicians on the horizon who would dare to reverse Donald Trump's decision to recognize Jerusalem as the capital of Israel and relocate American embassy there, according to the US ambassador. 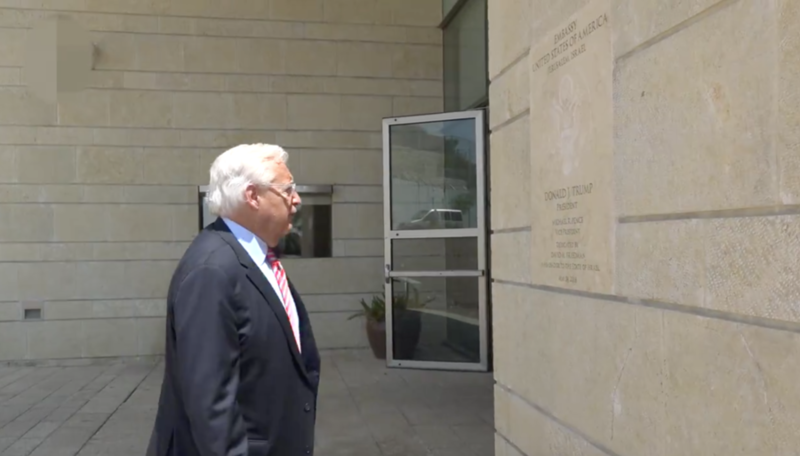 The UK diplomats in Israel will do their business with Americans through the newly-inaugurated embassy in Jerusalem, a UK minister reportedly said. The UK snubbed the grand opening, voicing criticism over the move. Muslim nations must get together and prevent other countries from following the US in moving their embassies to Jerusalem, Mevlut Cavusoglu, Turkish Foreign Minister, said at a summit centered on the Israeli killings in Gaza.